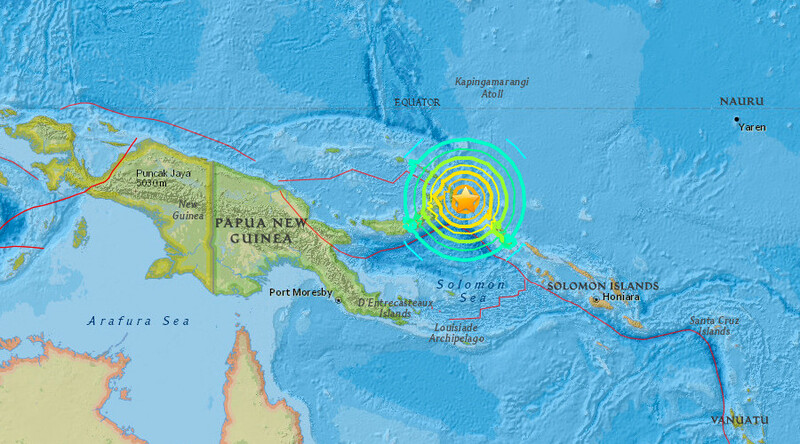 A powerful earthquake, initially measured at magnitude 8.0, has hit east of Papua New Guinea. 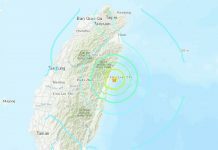 The initial quake has already been followed by several aftershocks with magnitude 5.5-6.0. The tremor prompted New Zealand’s Civil Defense to issue a tsunami warning, which was soon canceled. 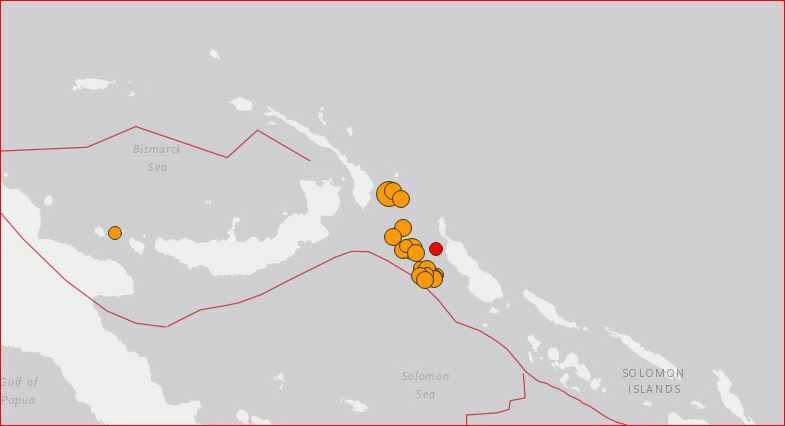 The quake initially struck about 157 kilometers east of the port of Rabaul, Papua New Guinea, on Saturday at a depth of 103 km and was measured at magnitude 8.0. It was then re-scaled to magnitude 7.9. Rabaul is a township on the island of New Britain, which has a population of some 3,885 people. 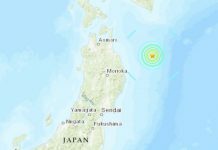 “Widespread hazardous tsunami waves are possible” said the Pacific Tsunami Warning Center (PTWC) in a message after the quake. PTWC forecast the tsunami waves to reach one to three meters above the tide level along some coasts of the archipelago in the South West Pacific region. Several hours later, the warning was lifted. Amidst the warnings, many residents in the northern parts of the autonomous region of Bougainville fled to the hills. The town residents have vacated the whole place; those in the villages live higher up, so they’re ok, it’s just those near the coast. New Zealand’s Civil Defense also issued an official tsunami warning. No evacuations were necessary, however, the agency did warn residents via its Twitter account to stay out of the water and off the beaches. At this stage we are advising New Zealanders to stay off the beaches, stay out of the water, not to go sightseeing and to listen to the radio and TV. Mainland New Zealand is some 4,500 kilometers or 2400 nautical miles away from Papua New Guinea. 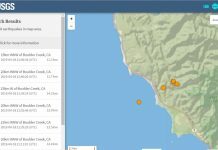 The initial quake has already been followed by at least three aftershocks with magnitude 5.5-6.0.